The purpose of this assignment is to equip learners with the knowledge and research skills needed to select a research question, and design a research proposal for a chosen topic of interest. The Operating systems are the most important software in the computer systems, nowadays there are many types of operating systems in the market, for example: operating system for: PCs, Servers, Smartphones. We want to know -during the next ten years – which operating system will be the most used all over the world. You’re working in research centre in Istanbul. As a researcher, you will develop and create a research in which yow will answer the previous question. Assess and make sure that you state the reasons of choosing the research types. Justify which type of research methodology would work best for this research, (in terms of data collection). Discuss the type of both Qualitative and Quantitative data you will use in research and justify the type you will apply in your research. Explain the research pitfalls that may arise when doing your research. 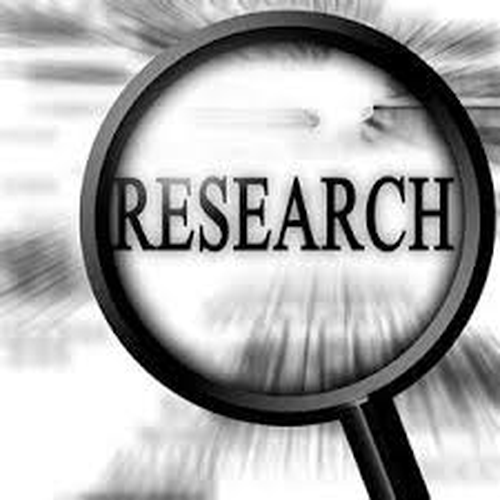 Justify the use of research sources in term of categories, types benefits and drawbacks. Evaluate the importance of using primary information sources in term of validity and currency. Describe Harvard referencing style (Give a full description of the style). Discuss the role of ethics in research. Prepare an extract from the research appropriate to a seminar environment. Provide constructive feedback on research presented within the seminar environment.